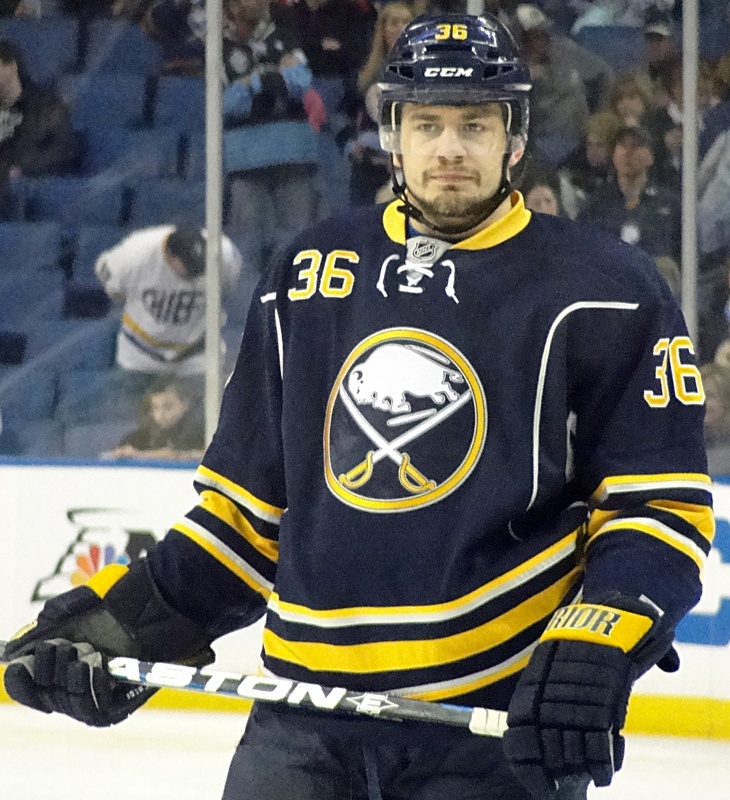 We should thank Patrick Kaleta for bringing a serious topic back to light in hockey. The Sabres forward was suspended five games for checking Brad Richards head first into the boards in a game against the Rangers. The hit was vicious, unnecessary and could have ended Richard’s career. Consider that for a moment. A Conn Smythe winner and Stanley Cup champion was almost taken from the game by a guy who…well I can’t think of any of Kaleta’s accomplishments. Hockey is so focused on hits to the head and the subsequent concussions – and rightly so, it’s a big problem for the health of those playing the game – that potentially life-altering hits from behind that can leave a person paralyzed is merely a two-minute minor for boarding in many leagues. It seems like the standard is if the guy gets up and is OK, then its two minutes. If he’s injured, just like Richards was from the Kaleta hit, it seems the harsher standard is applied. A few years ago, hits from behind were talked about the way concussions are discussed now. It was a constant source of debate on sports television and rules, penalties and education strategies were being discussed and brought forward to try and alleviate the problem. The talk eventually faded as another problem became the hot topic. For some reason, in hockey circles only one problem can be discussed at a time. There’s still far too many hits from behind – which can cause concussions – but it has been pushed to the backburner. While the efforts to stem the tide of the dangerous hits have helped, it needs to be taken more seriously by all levels of hockey including the NHL. The premier league in the world can set the standard in these matters and have everyone else react. The league should look at only assessing five-minute major penalties to hits from behind as a standard with an automatic review by the league for possible suspension. Boarding calls should not even be considered on hits from behind thus no two-minute minors being called for the infraction. Let analysts and coaches gripe about how a guy turned or if the hit was more from the side. In the end, players will adjust and a new talking point will emerge. While hockey should continue to try and stem the flow of dangerous hits to the head, let’s not let other safety issues fall by the way side. Hits that cause concussions and paralysis are dangerous; and those who commit the act deserve more than a two-minute break in the box.